Area code 441 was put into service. 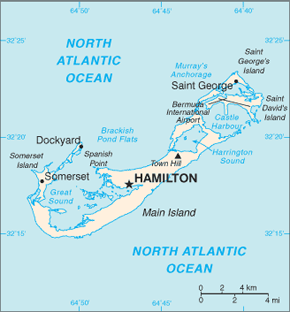 Area code 441 which serves all of Bermuda was created from a split of area code 809. Area code 809 was put into service in 1958 and originally covered most of the Caribbean. In 1995 area code 809 was split to form area code 441.